USGreentech has been named one of Inc. magazine’s Top 50 Best Workplaces for 2017, the publication’s second annual ranking in the quickly-growing private company sector. The list hit newsstands today as a feature in the June 2017 issue. It is the result of a wide-ranging and comprehensive measurement of private American companies. Moreover, these companies have created exceptional workplaces through vibrant cultures, deep employee engagement, and stellar benefits. Out of thousands of applicants, Inc. singled out just over 200 winning companies. Built in partnership with Quantum Workplace of Omaha, Nebraska—employee engagement and work-culture experts— Inc.’s list magnifies how innovative companies can truly raise the bar in hiring and retaining the best talent. What does it take to become a company that workers want to be part of? Actually, Inc. magazine says it’s more than good pay and good perks – it’s also about having a clear purpose, a sense of humor, and leadership that makes it all work together. 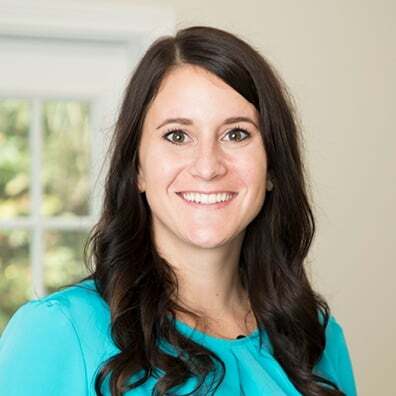 Valerie Webster, USGreentech’s President, reflected on USGreentech’s culture, “Very few things in life offer greater personal and professional satisfaction than work culture. 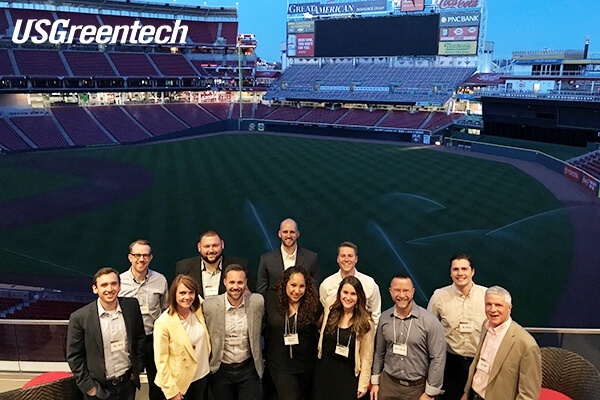 At USGreentech, we believe a portion of our culture’s success is built around our entrepreneurial spirit, our infectious energy and most importantly, the awareness that our culture increases our ability to impact a greater purpose." "The entrepreneurial spirit is a gift that inspires others to become the best they can be," Webster said. "When we passionately and enthusiastically share our time and talent, it inspires one another. Most importantly, USGreentech associates are committed to the personal and professional development of our people, to the successful growth of our company, and to the positive impact we provide to the global communities we serve. We realize with purpose, we create positive value that is far greater than the sum of our parts. We know in today’s world, a successful company needs to be built from the purpose up." 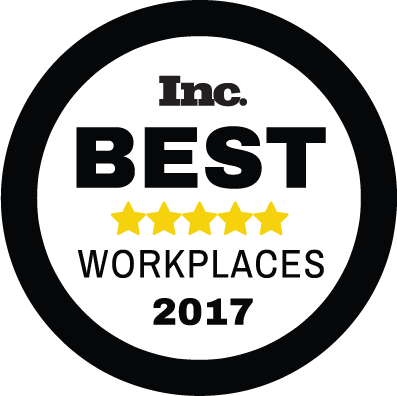 The 2017 Inc. Best Workplaces Awards assessed applicants on the basis of benefits offered, and employees’ responses to a unique, 30-question survey. Next, the research team at Quantum Workplace evaluated the responses. For a company's results to qualify, each company had to achieve a statistically significant response rate based on employee count. Survey scores account for employer size to level the playing field between small and large businesses. Furthermore, applicants were required to have a minimum of 10 employees, to be a U.S.-based company, and privately held. They found that strong company cultures breed stunning individual and team performance. Workers at the best companies don’t view their employers as "sugar daddies". Thus, they aren’t mesmerized by trendy giveaways. Additionally, value is the single largest drivers of employee engagement. Moreover, employees are far more likely to be engaged when they feel valued by their organization, . Lastly, they saw recurring themes of transparent, honest communication and alignment with the company purpose.